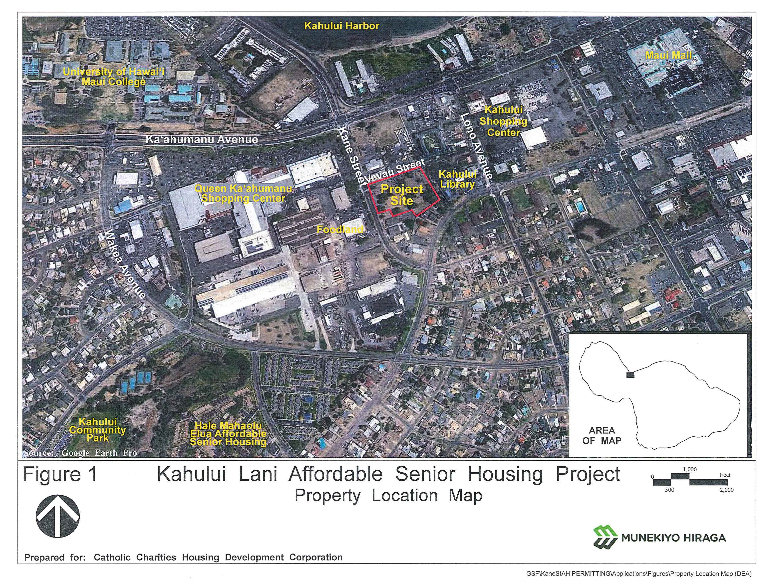 A senior affordable housing project is being proposed for development in Kahului at the intersection of Kane and Vevau Streets. 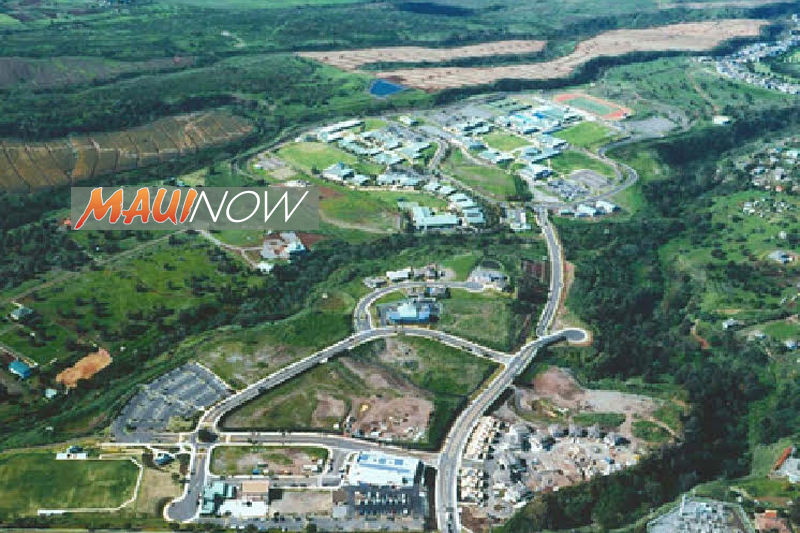 The Kahului Lani project is located on 3.81 acres, and includes the development of two six-story multi-family residential buildings, a two story multi-purpose building, as well as parking and related improvements. A portion of the subject property was formerly used as a recreational go-kart facility. The go-kart track remains on the property, but the facility is no longer in operation. The remainder of the project site is vacant. The current income limits and proposed rents for the AMI targets for the project are listed below. 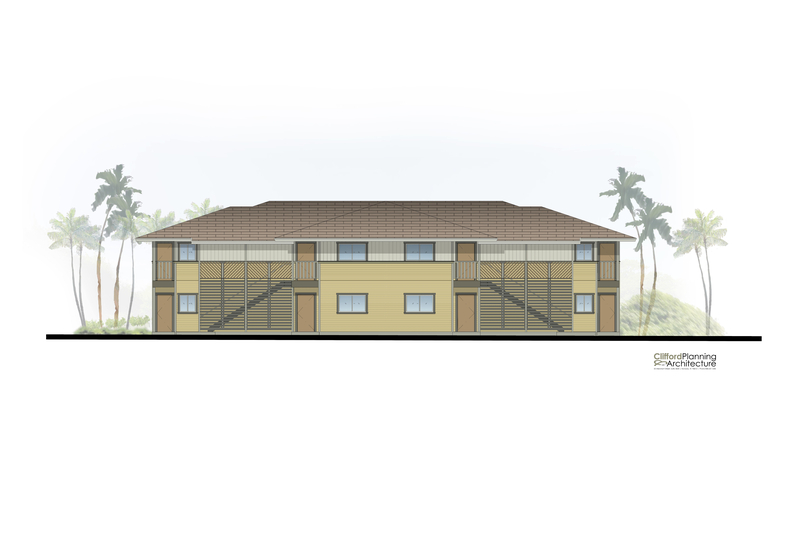 The proposed project seeks approvals for 164 one-bedroom units for rent to seniors who earn 60% or less of the county’s median income. Units will also be available for those earning up to 30%, 50%, and 60% of the area median income. *Proposed maximum gross monthly rents are based on the 2017 HUD income and gross rent limits. Rents may be adjusted based on the HUD limits when the project is completed and being rented. With respect to the demand for affordable rental housing for elderly individuals, the study reportedly estimated a demand for 131 rental units affordable to senior households earning 60% or less of the Area Median Income by 2025. 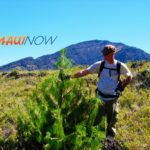 The project site is currently owned by A&B Kane LLC, managed by A&B Properties Hawai’i, LLC, Series T. The project is proposed by the Catholic Charities Housing Development Corporation, which is in the process of acquiring the site from A&B Kane LLC. Construction is anticipated to span 32 months at an estimated cost of $47.7 million. Public comment on the project’s Draft Environmental Assessment and Finding of No Significant Impact continues through August 7, 2017. 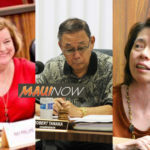 Ask the Mayor: How Much Will Rents Be for Units Being Built in Kulamalu?